Brookshire Inn in Inez is located off Route 40 on Blacklog in Inez, KY. We are north of Prestonsburg KY and east of Paintsville KY. Our Hotel is in a quiet spot in the peaceful valley of the town of Inez. We were formally Inez Super 8. We are located just a few miles from the Roy F. Collier Community Center and Big Sandy Prison. 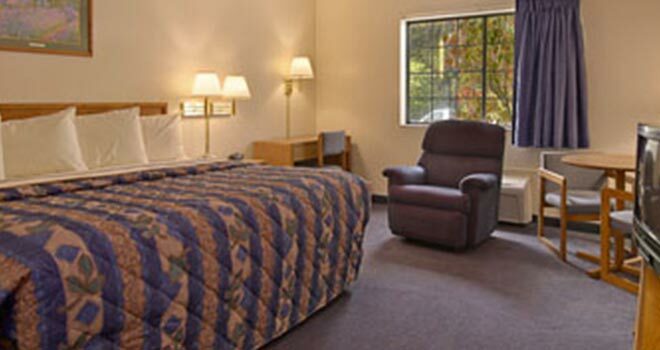 Come stay with us and enjoy the local Cinemas, State of the Art Tennis Courts, and Outdoor Walking and Bike Trails.